Uninstall apps you no longer want or never wanted. 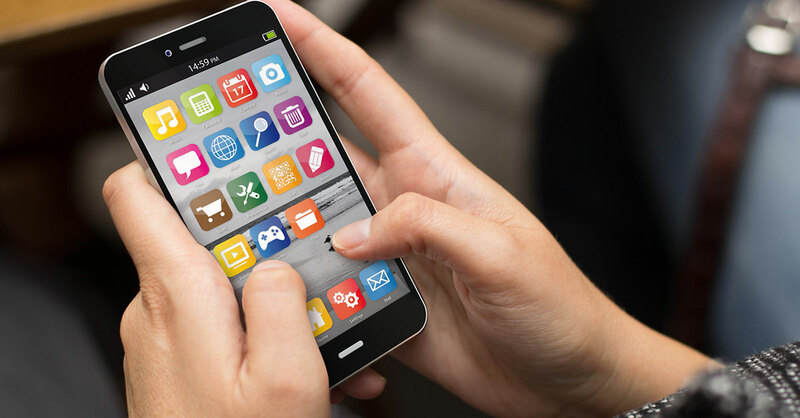 Many phones come cluttered with preinstalled gaming, utility or social media apps that remain unused by many owners but are easy to overlook. The Facebook app, for example, can take up one gigabyte of space or more, and even if you use Facebook, rather than letting the app consume so much storage, you can easily access the web version of Facebook through the Internet browser on your phone. To see a breakdown of your storage space and what’s filling it, look for “Storage” in your phone’s settings area. Delete old text message threads if you text regularly and never cleared them out. The text messages themselves take up minimal storage, but not if they came with attached photos or videos—those can consume huge amounts of storage for files you might never look at again. Before deleting a text thread, you can save any images or videos from it that you wish to preserve and then move those off your phone onto an external computer or storage device or into the cloud (see next section). Transfer photos and videos you want to keep to an external storage source. Once they are backed up this way, delete them from your phone. This also prevents you from losing them if your phone is lost, stolen and/or damaged. Connect your phone to a PC or Mac computer via a USB cable. The file manager program on your computer will let you drag and drop your photos and video files onto your computer’s hard drive. Alternatively, you can send your multimedia items to the cloud, transferring them over the Internet to a web-based data-storage site. The most popular cloud-based storage apps have an automatic upload feature that does all the heavy lifting and transfers with little to no attention on your part. You can get 5GB of free storage through iCloud if you’re using an iPhone…Flickr gives you one terabyte of free space for iPhone and Android…Google Photo (also for iPhone and Android) allows you unlimited photo/video storage. However, photos larger than 16 megapixels (MP) or videos with resolutions higher than 1080p will be automatically resized to 16MP or 1080p.